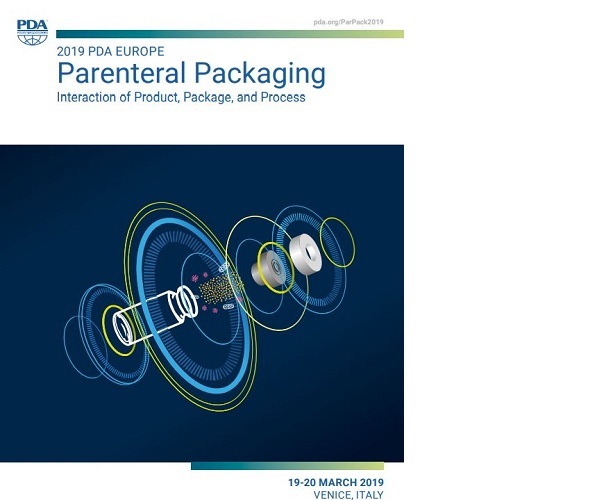 Join us in Venice, Italy in March 2019 for innovation highlights and more when we discuss all about the Interaction of Product, Package, and Process! 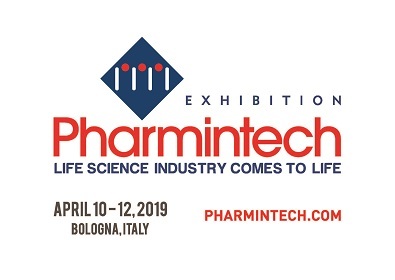 Come and join us at Pharmintech! 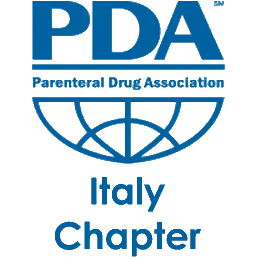 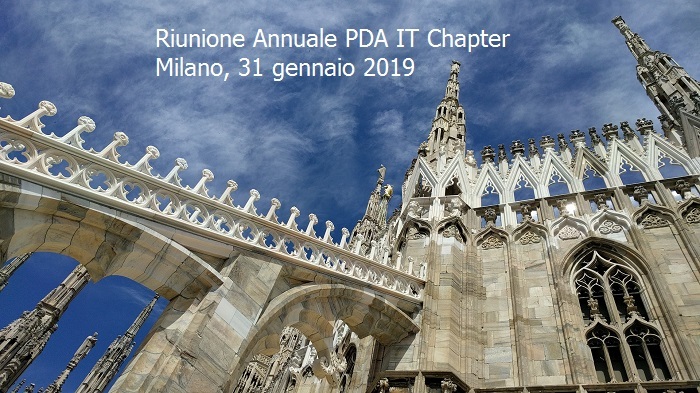 The PDA Italy Chapter is proud to introduce the 2018 events plan.